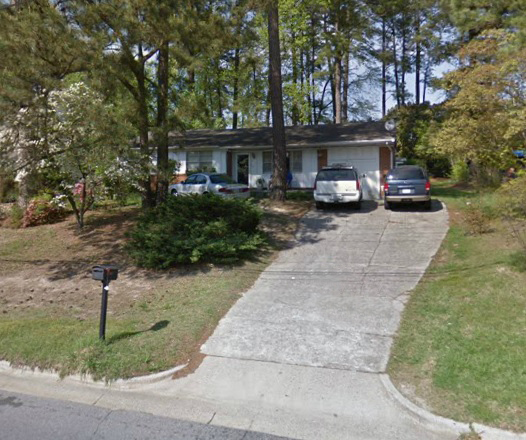 Raleigh Real Estate Investment at it’s best, Excellent property for Cash-Flow or Rehab. House is in good condition, but needs to be updated. Awesome equity position and/or cash-flow.